A private cloud is a dedicated storage environment protected by the owners’ or business’ firewall. It is typically stored on premises in a secure location. A public cloud is the opposite. Open to multiple users (or “tenants”), it uses global data centers spread out across several regions and continents. 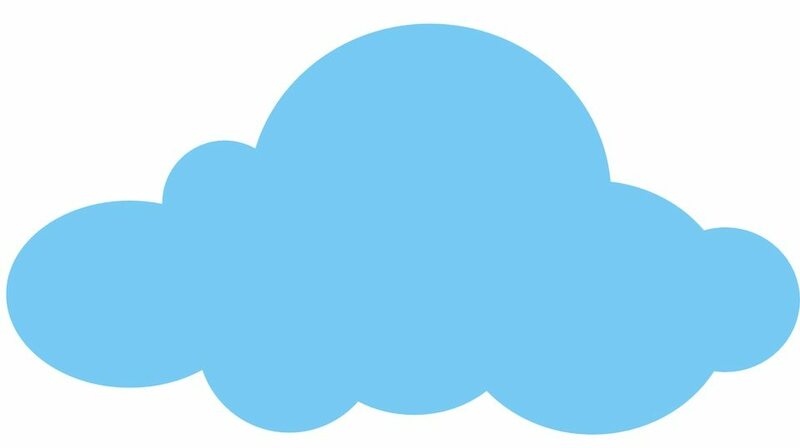 Most individuals are familiar with this type of cloud and probably use one of the many popular options available, such as Google Cloud Storage, Microsoft Azure, or Amazon Simple Storage Service (also known as S3). The third option is a hybrid cloud, which offers private cloud storage through a public cloud service. Cloud services and storage uses data center virtualization to create a space where applications and end-users can access and store data. By definition, it generally operates through a Web-based API that is implemented remotely through its interaction with the client application’s in-house cloud storage infrastructure for I/O and R/W operations. Cloud storage is sometimes referred to as utility storage. The term utility storage is used when the cloud storage option is delivered through a service provider. A New Level of Security: Cloud services enable users to save their data outside of their device, so if their hardware malfunctions or crashes there’s always a recovery option. Users can access the available cloud backup from any new device via an internet connection. It Saves Money: Companies are quickly turning to cloud storage options not only for its flexibility, but also because it’s cost effective. You don’t have to purchase external hard drives or other equipment to preserve your data, nor do you have to manually back it up. There are automation options. It’s all taken care of through an invisible service located and managed by a secure data center facility. Your provider takes care of the maintenance. All you pay is a monthly fee that is much lower than the cost of purchasing and maintaining your own private storage. Broadened Accessibility: The cloud enables you to access your data anywhere from any device via an internet connection. With multiple users, you can exchange data in real-time simply by uploading and downloading directly to the same cloud storage. It Saves Physical Space: By using a remote storage option, you save valuable home or office space by eliminating the expensive equipment it would take to store your data locally. Did you know there is far more to the “cloud” than simply storage! Learn about the many cloud solutions you or your business can take advantage of here.